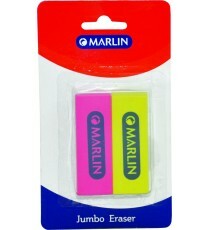 Product Lead time: 2 to 4 working days 2 Jumbo erasers in an assortment of colours. 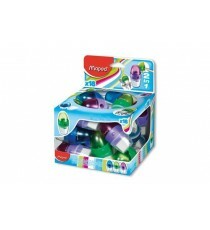 Size: 60x20x10 mm each .. 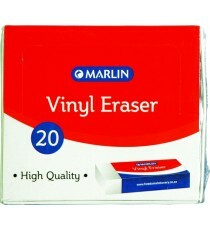 Product Lead time: 2 to 4 working days A box of 20 high quality, individually wrapped, vinyl erasers. 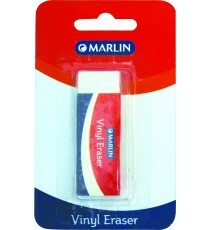 Size: 60x20x10 mm (medium) .. 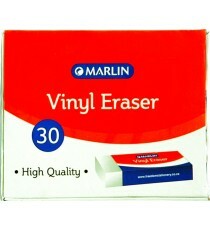 Product Lead time: 4 to 7 working days A box of 30 high quality, individually wrapped, vinyl erasers. Size: 35x15x10 mm (small) .. 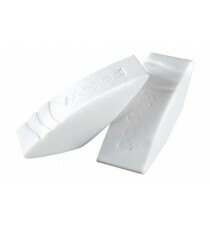 Product Lead time: 2 to 4 working days A white vinyl eraser of high quality. 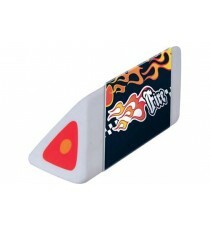 Size: 60x20x10 mm .. 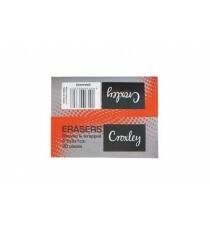 Product Lead time: 4 to 7 working days CROXLEY ERASERS 3.5CMX2CMX1CM 30PK .. 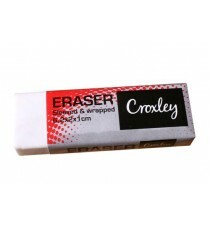 Product Lead time: 4 to 7 working days CROXLEY ERASERS 4.5CMX2X1CM - 30 .. 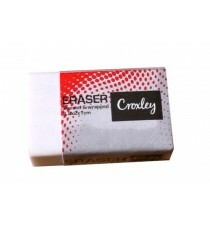 Product Lead time: 4 to 7 working days CROXLEY ERASERS 6.2CMX2CMX1CM 20PK .. 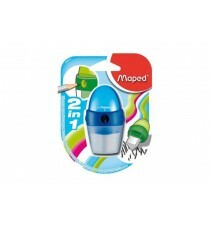 Product Lead time: 4 to 7 working days MAPED ASTRO 1 HOLE CLEAN SHARPENER & PVC FREE ERASER, BULK DISPLAY OF 18 NEW MIN QTY 18 .. 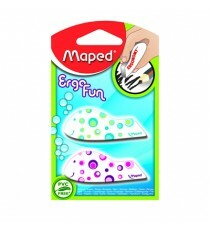 Product Lead time: 4 to 7 working days MAPED GREEN LOGIC PVC ERASER CARDED X 2 RECYCLED MATERIAL .. 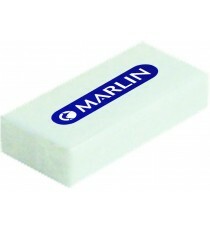 Product Lead time: 4 to 7 working days MAPED PYRAMIDE PVC FREE TRIANGULAR ERASER X3 CARDED .. 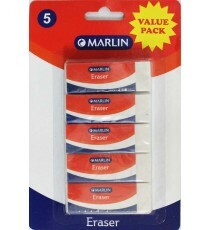 Product Lead time: 4 to 7 working days Marlin eraser 60 x 20 x 10mm 5's blister card VALUE PACK .. 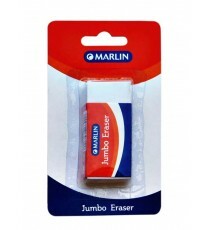 Product Lead time: 4 to 7 working days Marlin jumbo professional eraser 70 x 30 x 15mm 1's ..